Location, location....Beautiful home...looks brand-new! 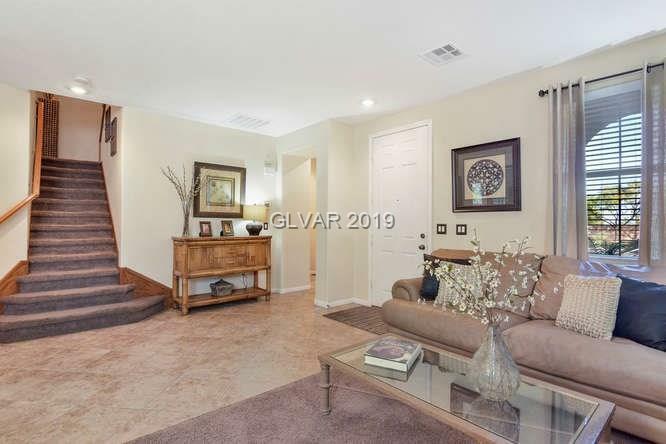 Spacious floor plan...Custom maple cabinetry, Custom solid surface counter-tops, stainless steel appliances, huge family room, oversize bedrooms; HUGE loft/den upstairs, one bedroom and full bath downstairs. 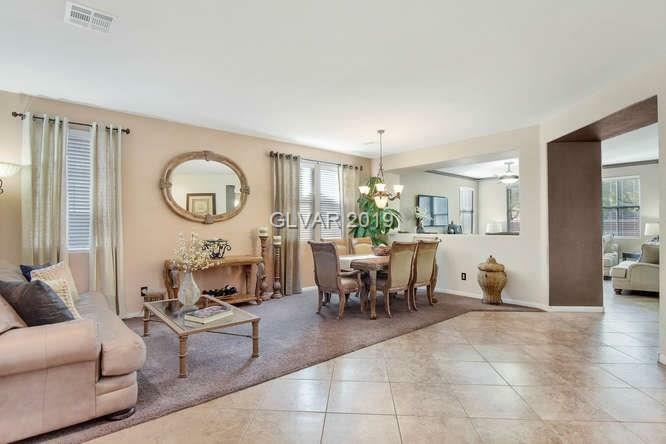 All bedrooms carpeted, custom tile flooring in kitchen, living room and family room. 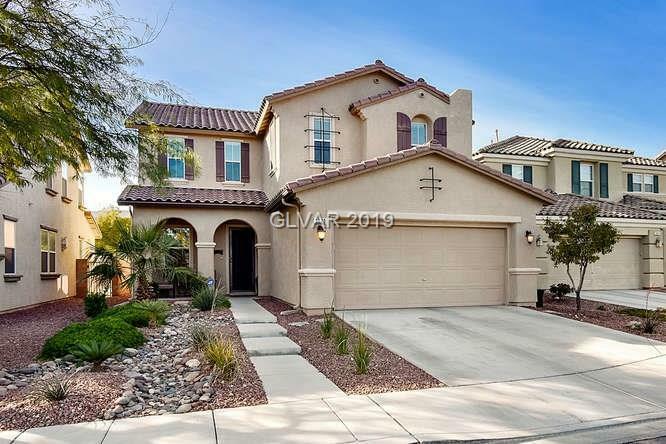 Gorgeous backyard...Located on culdesac near Downtown Summerlin & Gorman High School.